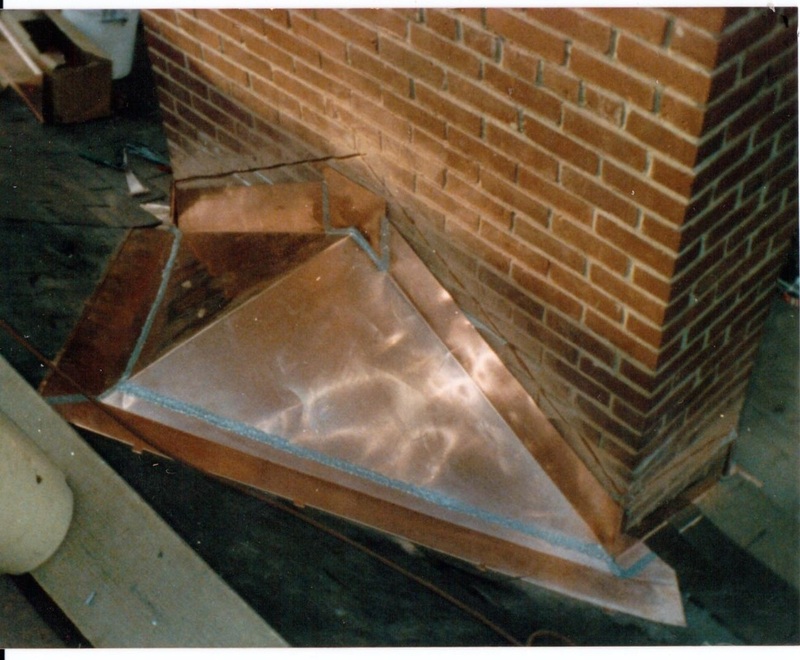 The GTM crew has over 30 years experience repairing chimney's. 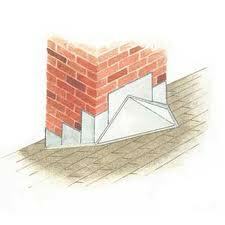 We can fix the flashing, re-point the brick and repair the crown. 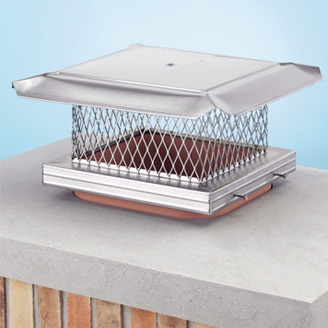 We can also install chimney caps. 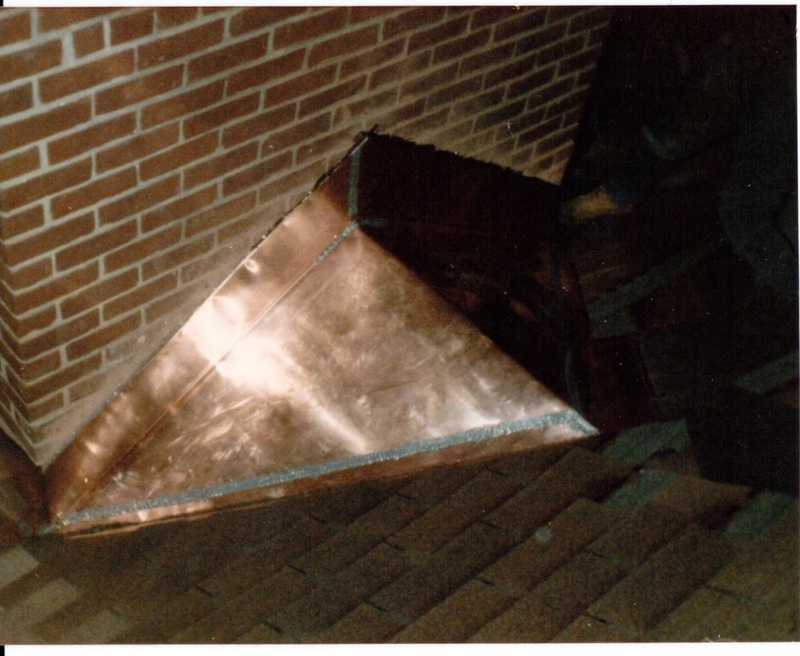 The flashing can be done in either Copper or Aluminum. GTM complete's all sheet metal fabrication on the premises in our own shop. This ensures everything is cut and precisely measured to specifications. There is also no extra cost for delivery. You deal with one vendor from fabrication, to installation to delivery. We will see that the entire project is completed to an outstanding completion. We are a family business and the owner is available to each and every customer as he over sees the completion of each and every project. 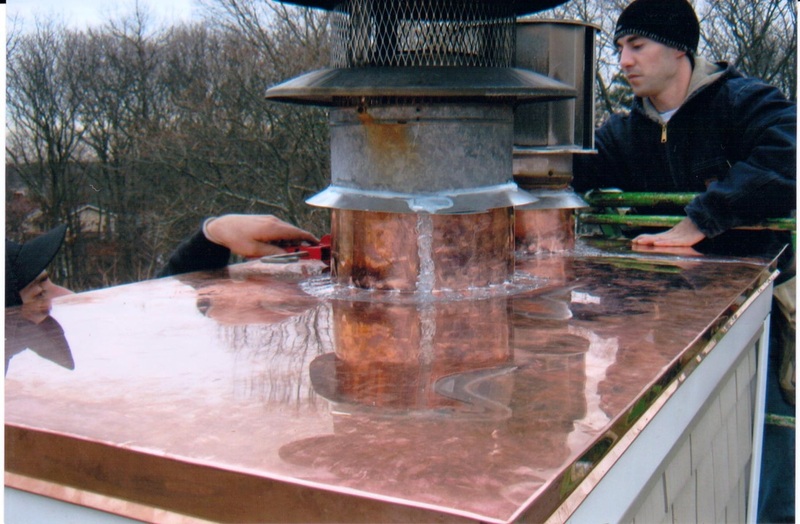 Now matter what type of chimney work you may need, let GTM repair the damage quickly and efficiently.